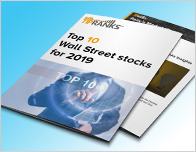 Wells Fargo analyst Zachary Fadem maintained a Buy rating on Home Depot (NYSE: HD) on September 13 and set a price target of $230. The company’s shares closed on Friday at $209.07, close to its 52-week high of $215.43. 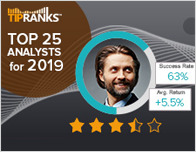 According to TipRanks.com, Fadem is a 4-star analyst with an average return of 12.9% and a 70.3% success rate. Fadem covers the Services sector, focusing on stocks such as National Vision Holdings Inc, Floor & Decor Holdings Inc, and Advance Auto Parts. 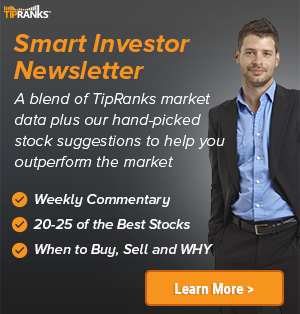 Home Depot has an analyst consensus of Strong Buy, with a price target consensus of $218.83. The company has a one-year high of $215.43 and a one-year low of $157.16. Currently, Home Depot has an average volume of 3.9M. 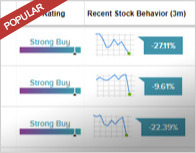 Based on the recent corporate insider activity of 62 insiders, corporate insider sentiment is neutral on the stock.